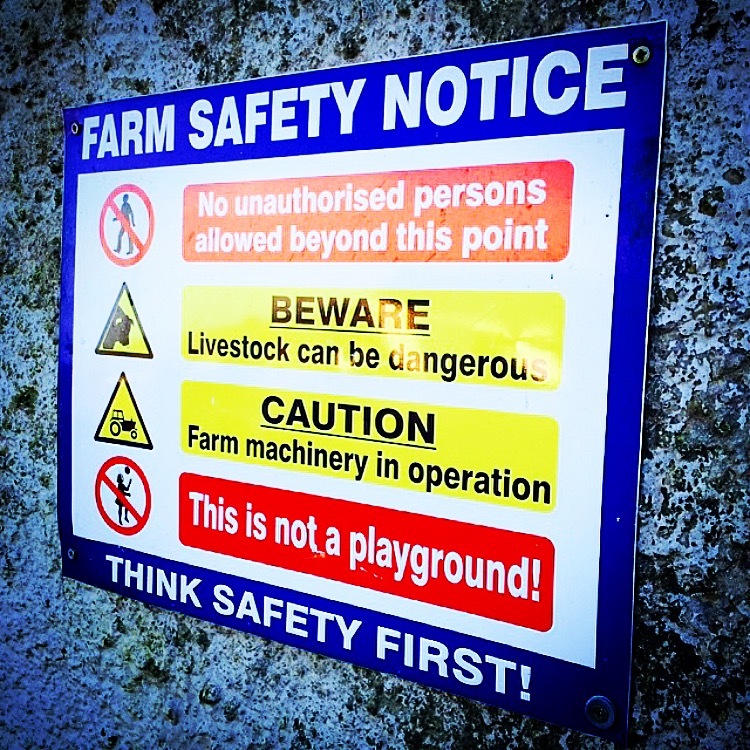 Over 3,100 farmers have been granted approval to commence work under the Farm Safety Scheme, according to the Minister for Agriculture Simon Coveney. A total of €12.2m has been allocated to this scheme offering a 40% rate of aid, up to a maximum eligible investment ceiling of €20,000, i.e. a maximum grant of €8,000. According to the Minister as this scheme was introduced under the 2007-2013 Rural Development Programme, very tight time-limits are applicable as far as the completion of work by farmers is concerned. All work must be completed by farmers and a payment claim lodged with the Department by the August 31, 2015. “There can be no extension to this deadline,” the Minister said. A total of 6,299 applications for aid were received before the final closing date in January. According to the Minister over 3,100 approvals to proceed with proposed investments have already issued to applicants and the remaining applications continue to be processed to approval stage, as appropriate, on an ongoing basis. He said processing of the applications for the Farm Safety Scheme involves a series of checks, including checking of farm building sketches to ensure that no internal slurry agitation points, which are a major safety concern, exist in buildings where investments are planned. “This is a time-consuming exercise and the quality of many of the sketch-plans submitted has been poor,” he said. However, he said this is an extremely important check to make and where the plans submitted are not clear, the Department’s officials have been contacting farmers individually to clarify the situation on the ground. He said farm safety is a critical issue facing farming today and is something that he is seriously concerned about. 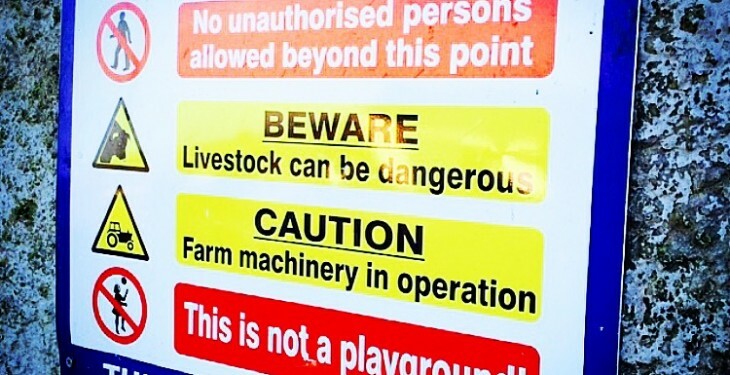 The current safety scheme has been designed to overcome some of the particular hazards which may be present on farms, he said.